"Continue to rotate in two directions with regular pauses thus avoiding wrinkles. " 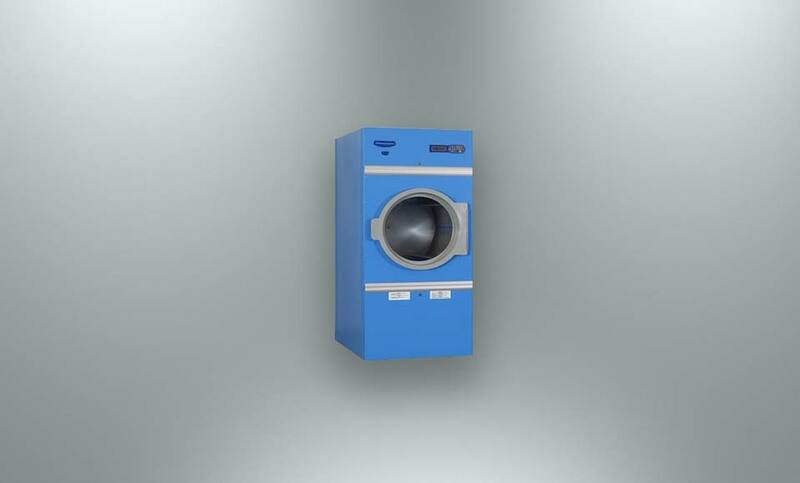 MESA tumble dryers are the ideal answer to the laundry needs of hotels, restaurants, hospital laundries, retirement homes, industrial laundries, Coin op laundries, etc … IMESA tumble dryers have standard drum and outer drum in stainless steel AISI 304, door width and its position makes it easy and comfortable to load and unload the linen. Drum in stainless steel AISI 304. 11 available languages- possibility to implement new languages. lint screen cleaning request displayed. self diagnostic:Cooling cycle closing the programme. Possibility to introduce a cooling cycle at the beginning of the programs. No wrinkle free cycle to make the finishing easier. 2 FSC (Fan speed control – not available with gas heating).